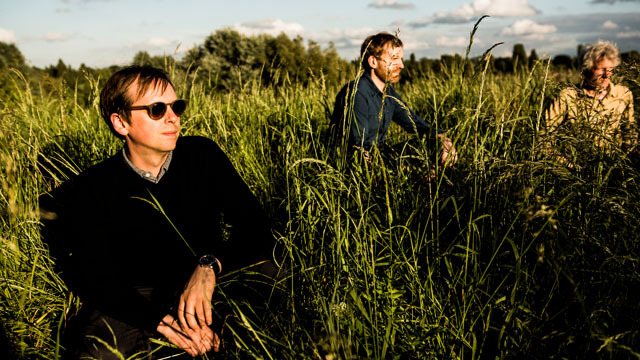 The Clientele sound like no one else, although they are cited as an influence by bands as diverse as Spoon and the Fleet Foxes. It’s been said that the greatest bands always create their own individual sound; The Clientele have gone one further and created their own world. Their new album Music For The Age Of Miracles is out now and has attracted rave reviews. 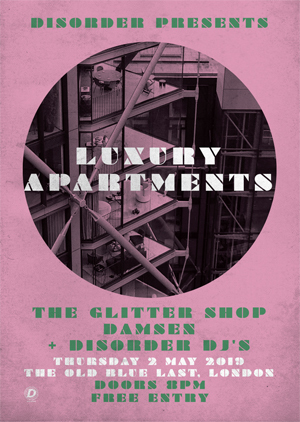 The Clientele Scale The Scala On March 15th! The Clientele Launch Bonfires At The Luminaire!